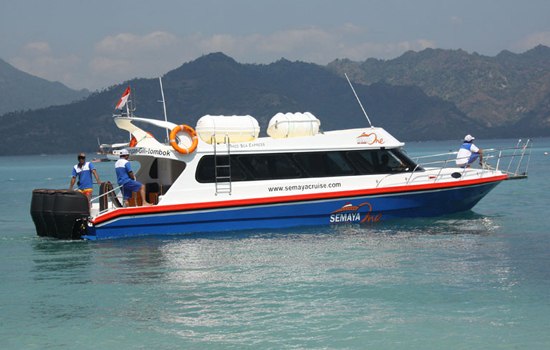 Semaya One Cruise is one of the boat that service direct transfer from Bali to Gili Trawangan, boat depart from Padangbai harbor and need about 1.5 hours to reach Gili Trawangan. 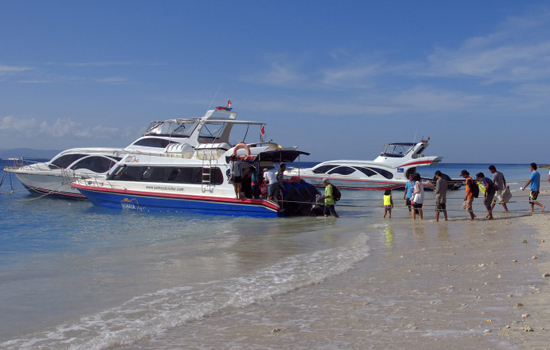 The boat is recommended for the people who want spend the holiday especially on Gili Trawangan. 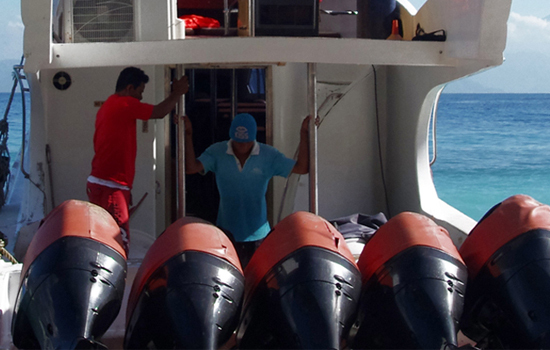 Semaya One Cruise is a company who is constantly progressing and always has the thoughts and safety of the passengers and crew in mind. 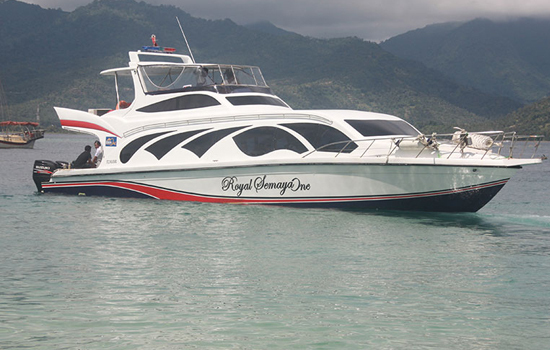 They are always looking for ways to improve their already popular and creative fast cruises. They have included all of their schedules, rates, availability of seats, and any other information you may be interested in, on their website. 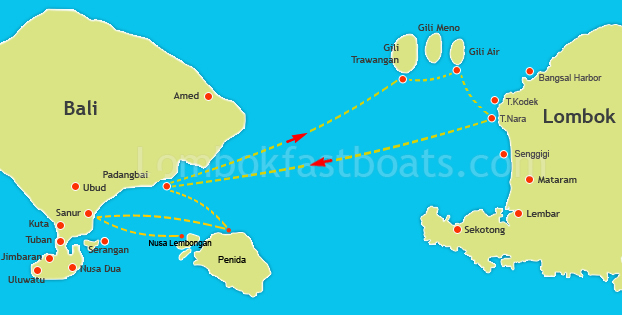 Each trip is laid out on the website so you will know the time the vessel leaves, where its leaving from, where its going, and what time it will be returning. You can also check out their prices, rules of travel, and age ranges, all before making a commitment. Our website also features a gallery of photos of their fleets and beautiful destinations, for new and existing passengers to see. 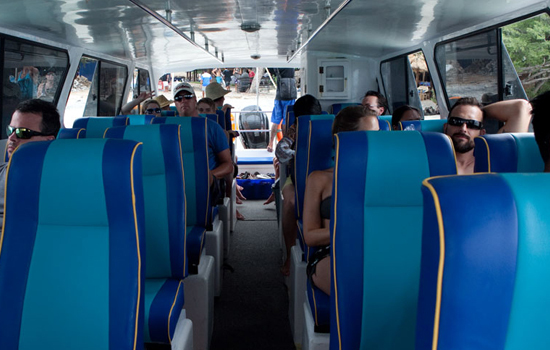 This allows individuals or families who are interested in taking a fast cruise, to see what the trip is all about ahead of time. 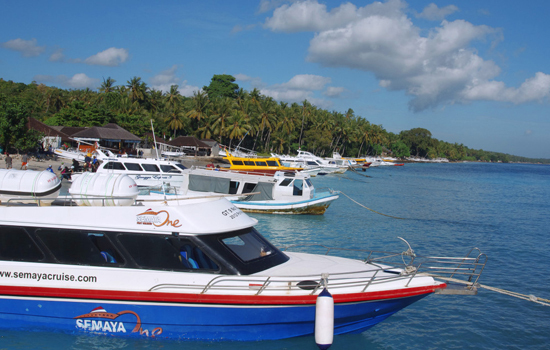 If you do decide to take a fast cruise, Semaya One Cruise lets passengers know that they must check in 30 minutes before its time for the vessel to depart. 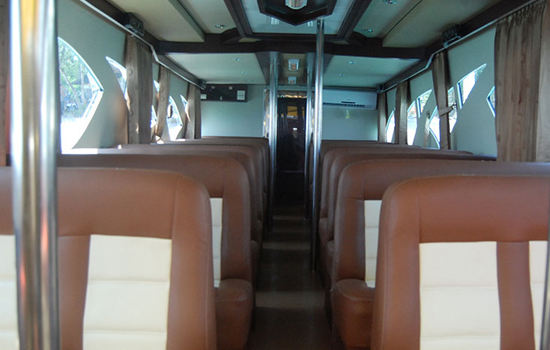 Furthermore, there is also a 24 hour hotline, with representatives waiting to answer any questions you may have and you have the choice of a round trip fast cruise on one of the fleets or you can choose a one way trip. 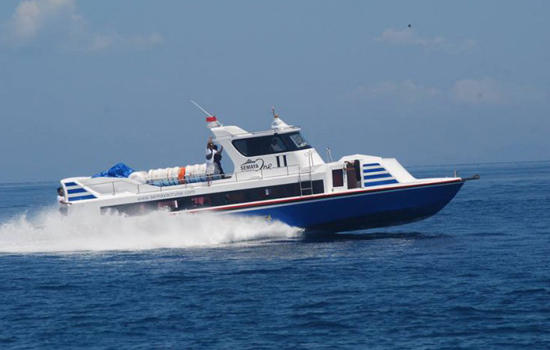 So, come on and have a fast cruise with Semaya One Cruise, you will have a very satisfying trip and definitely will not be disappointed.